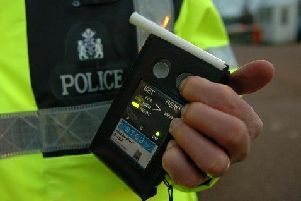 A 64 years-old man has been reported to the Procurator Fiscal in connection with an allegation of wasting police time following an incident in Fraserburgh on Tuesday. 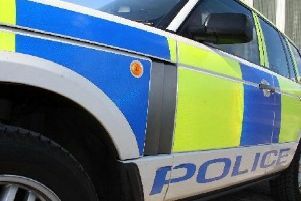 Emergency services attended Paddy’s Suds laundrette on the town’s Frithside Street at around 12 noon after a man reported experiencing an adverse reaction to an item received in a package. The town centre was placed in lockdown, with four streets closed to traffic, while firefighters, donning contamination suits, inspected the scene. An inflatable tent was erected around the area while investigations were carried out, but it was quickly established that there was no threat to public safety. One person received medical treatment at the scene. Commenting on the incident, Chief Inspector Rob Sturton said: “Any call of this nature must be taken seriously by emergency services from the outset, especially when an unknown and potentially harmful substance could be involved.